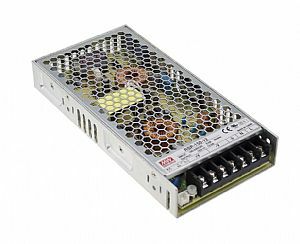 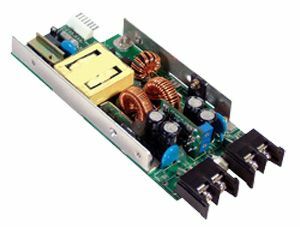 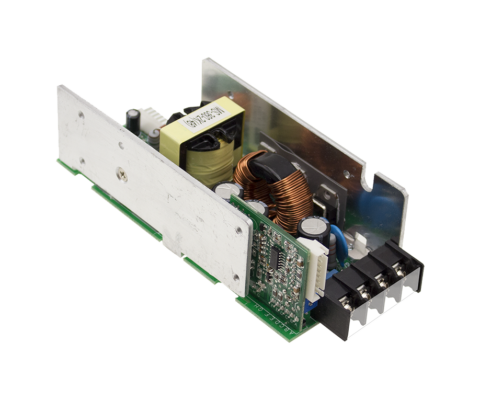 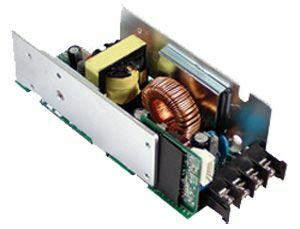 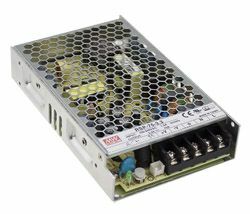 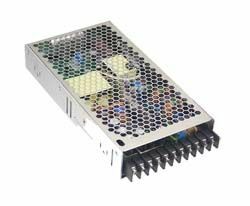 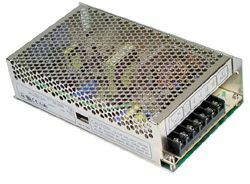 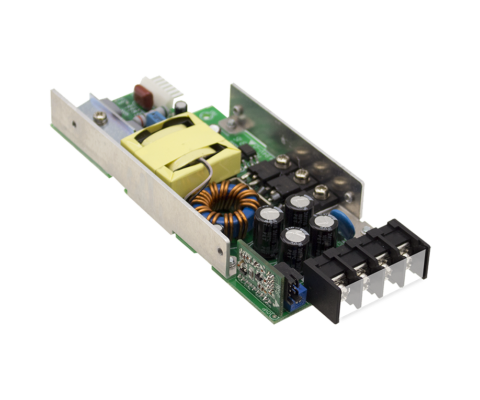 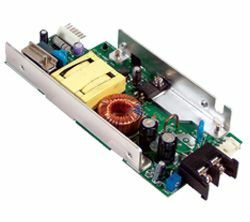 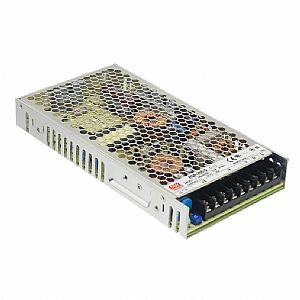 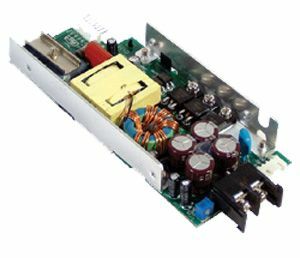 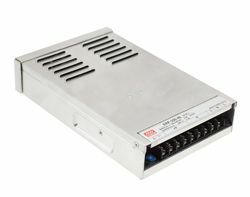 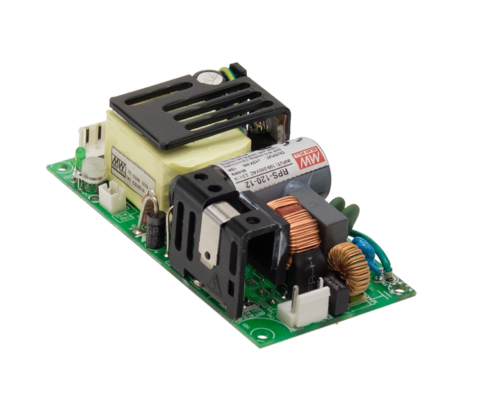 Switching power supplies with modular design that consists of 2 stages; Front end PFC and output modules. 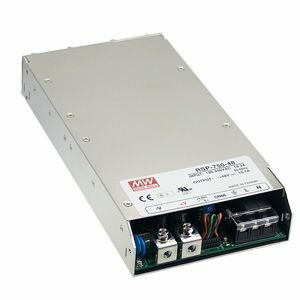 Using zero voltage switching technology to realize the power factor correction, the line input is rectified into high DC voltage by the front end PFC stage, and then the DC output modules will transfer the operating voltage into all kinds of DC output voltages from 1.6V to 53V. 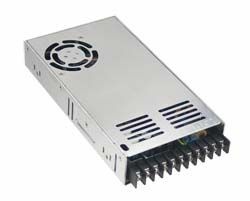 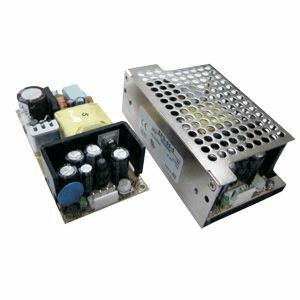 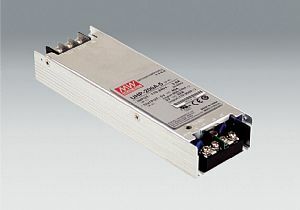 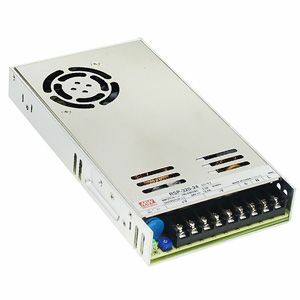 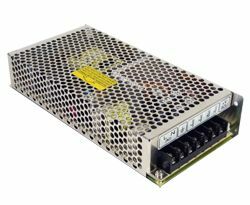 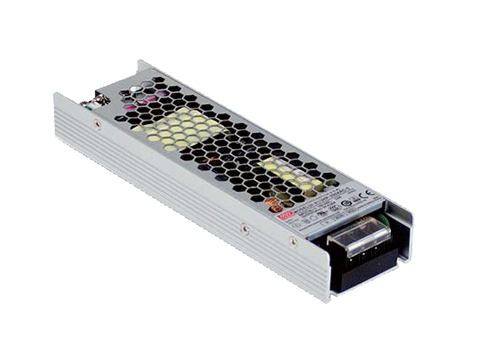 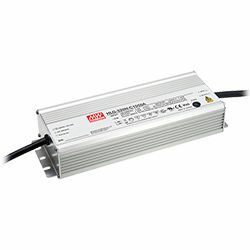 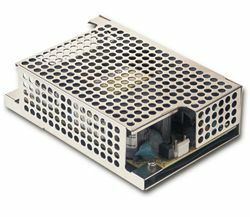 There are currently 75W, 150W, 300W single output modules and 100W dual output modules to fulfill all kinds of applications up to 14 isolated outputs. 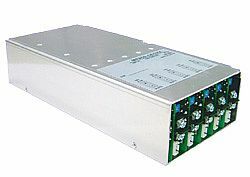 There are millions of combinations available for the modular series. 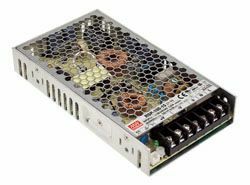 You can configure the DC outputs needed to get the fastest solution for your power requirements with safety and EMC certificates. 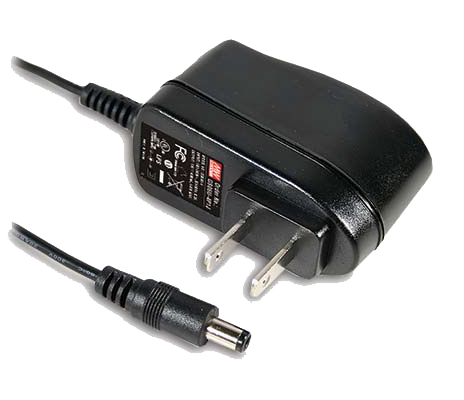 No more NRE/safety application charges and long peroids of waiting for certificates to come through! 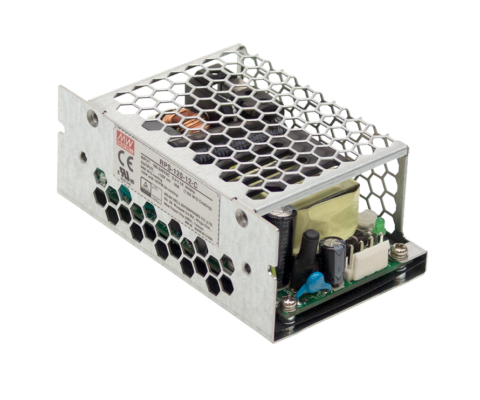 This is a revolutionary standard power solution that fulfills your custom made request!